Unfortunately Stanley's has closed for business. Well-known for its buzzing atmosphere, friendly service and generous portions, Stanley’s has fast become a local favourite. Named after the eighth former Australian Prime Minister, the iconic Stanley Melbourne Bruce, Stanley’s restaurant pays homage by serving contemporary Australian cuisine, using the country’s premium produce and meat. You’ll keep coming back again and again after an evening of hearty food and smiling staff at this vibrant restaurant. 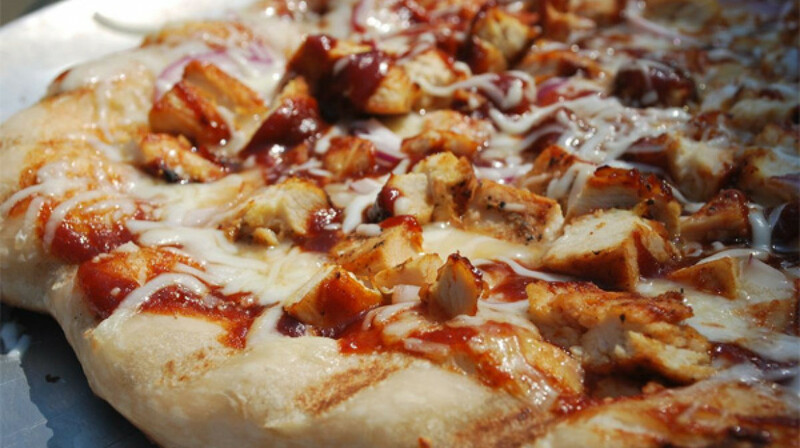 From handmade pizzas (try the Stanley Special with grilled chicken, prawn and bacon), to creative vegetarian mains (one word: chimichanga), you’ll love the variety of their new menu. As well as gluten-free options (including all pizzas), there’s a kids menu to keep the little ones happy, and enough ‘nibbles’ dishes to make sure no one goes hungry (if that’s possible at Stanley’s!). 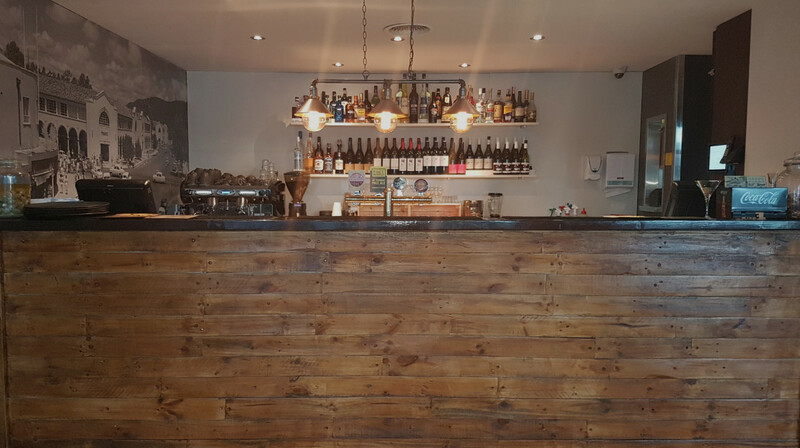 With a fantastic selection of fine wines, craft beer and cocktails, this eatery promises a lively and local experience for all its diners. 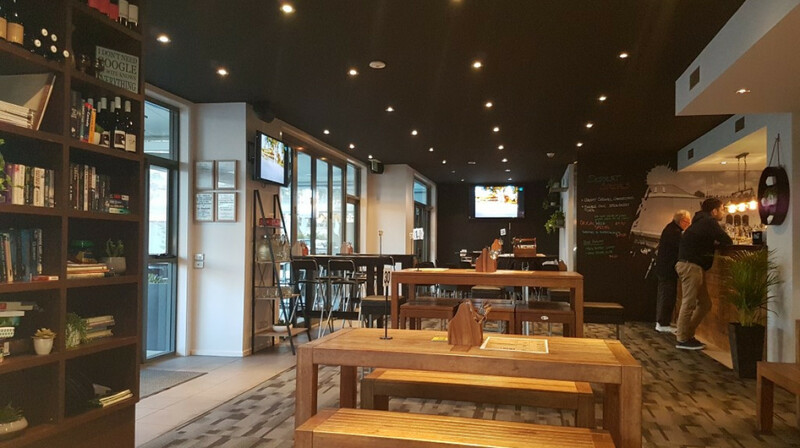 Meet, eat and drink at Stanley’s, found in Bruce, just 15 minutes’ drive from Canberra city centre. Nice place to unwind after a work. The portions was generous too! The venue is quite nice with different types of seating arrangements outside. Strangely there are no menues on the tables, only a drink list - the menues were inside on a stand near the wall. The staff was not very friendly - when I ordered a particular beer from the drinks list which did not list any size options I was asked almost rudely if I wanted a pint or a schooner. The food was ok but not over exciting. Great food and service. There was such a variety to choose from and we were all really pleased with our selections. Atmosphere was good, music was not to loud that you had to shout. Loved the doors open rather than all closed up with aircon pumping. Good drinks selection. We will definitely be back. It was a lovely relaxed dinner with the family. Fantastic pizzas, with excellent service and short waiting times. A welcome cool environment during the Canberra heatwave!! The food serving was big and came out fairly quickly. My friend ordered the beef cheek and I ordered chicken parmi. Service was quick, waiters friendly.We happened to be there on the Friday evening when Queens' We Will Rock You concert, hence the packed and busy atmosphere. Once the main crowd had left after 7.30pm, it was more relaxed. There was a live gig . We enjoyed our night & food. We definitely be back. Would not have found this gem of a place if not for First Table. Tasty food. Make sure you take the First table booking when ordering at the bar. Good pub food and atmosphere. Pleasant pub like atmosphere where you can take your kids, or sit outside. Well presented, neat and tidy. Nestled in Bruce, with nice surrounds. Food was good, arancini balls were delish! It was a little noisy for me, but a good place grab a quick bite. Staff were really friendly, food was nice. 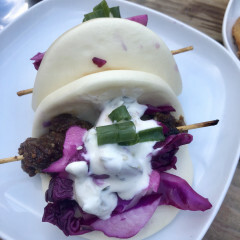 Food was delicious and staff were very friendly. I made a last minute booking so was a bit worried but everything went well. We ordered rump steak and chicken parmi. Haven't seen that many places who really managed to cook rare steak but Stanley's did it and the Dianne sauce was also very good. Portions were generous and I would like to give extra points for them to come with both chips and salad! I recommend this place and would like to visit again. 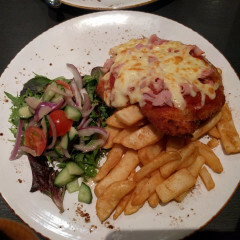 Parmi best dish of the night. Service friendly. Food and service was great. We only booked a few days before and our reservation hadn't come through to Stanley's system. They said it's usually a few days delay. We were lucky to get a table as they were quite busy, so I suggest ringing Stanley's directly as well to book a table. Especially if there's something on at the AIS the same night as they book out. The atmosphere was good nice and warm. The food was good. Great atmosphere, good place to take kids and perfect casual meal and drinks. Great casual atmosphere! Considering the cold night it was lovely and warm and the staff were friendly and helpful with drink selections. The food was pretty quick considering there were a few other groups ordering just before and delicious once we got it too! Good atmosphere with some tasty items on the specials board. Staff were accommodating! Will definitely be back! We made the mistake of booking on a Raiders game night, so it was a noisy pub with nice food. We look forward to going back mid week family style. the battered barramundi was lovely, as was the pasta and steak sandwich. Food was made to a high standard. It was a quiet night but was still a bright mood. Had Sunday night dinner. Excellent value meal. Pizza seemed to be the most popular dish. We went to Stanleys on a Raiders home game night so it was packed! Food came out quickly despite being super busy and was delicious. Will definitely go back! Great pub food, very noisy venue though. Friendly staff, good pub style food, nice feel on a Friday and very fast service! Will definitely be back. What a great spot - wish we lived close enough for this to be our local! Staff were friendly and accommodating. Great pub food. We left very satisfied. As always, an enjoyable and relaxing time at Stanley's with good food and drinks and a great atmosphere. Great atmosphere and delicious food. Will definitely be back. Fantastic food and service, loved it. Great atmosphere too. We will be back, many more times I imagine! Nice and relaxed venue with good food, fast and friendly service. Will definitely be back! The food was great and came out quick. Well cooked calamari and steak. Great combo. Just disappointed that the mutton salad is no longer on the menu. It was to die for.